Take to the high seas as we round up the best cruise itineraries and service in 2015 and 2016 for savvy travellers. Sojourn to some of the newest ports in 2015 and 2016 with the award-winning Thomson Cruises. 10 new destinations await, including Holguin in Cuba, Trujillo, Bequia and Mindelo in Cape Verde. 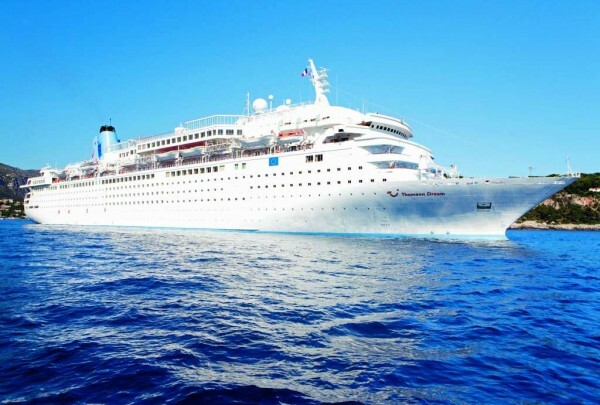 Join the Cuban Revolution cruise (price upon request) in 26 January 2016, and sail away for seven nights from Montego Bay in Jamaica to the aforementioned ports in Cuba. Here, you’ll see the UNESCO World Heritage Site, Castillo del Morro, a huge 17th century fortress occupying a clifftop position as well as an enormous boulder La Gran Piedra that is estimated to weigh more than 60,000t and has 400-plus steps. 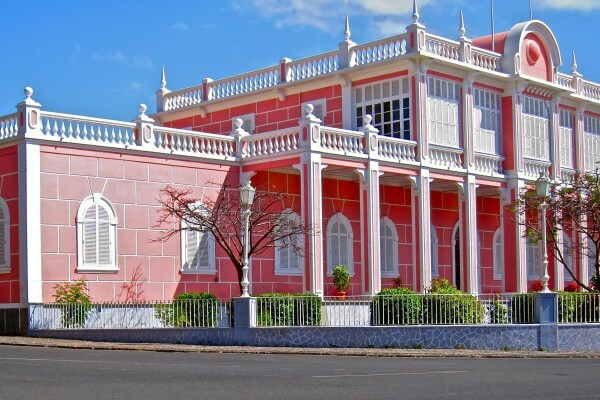 Otherwise, visit Mindelo (the 19-night Beyond The Sunset cruise itinerary is priced upon request), a colonial city swathed in pastel yellows, pinks and blues, to tee off on the city’s only golf course that features baked mud. One of the outstanding landmarks here is the People’s Palace, reminiscent of similarly aged buildings in India, with its façade of columns and pale pink exterior. Cuba was one of Ernest Hemingway’s favourite hideouts and Conan O’ Brien taped his show there, in an episode that was aired on 4 March. 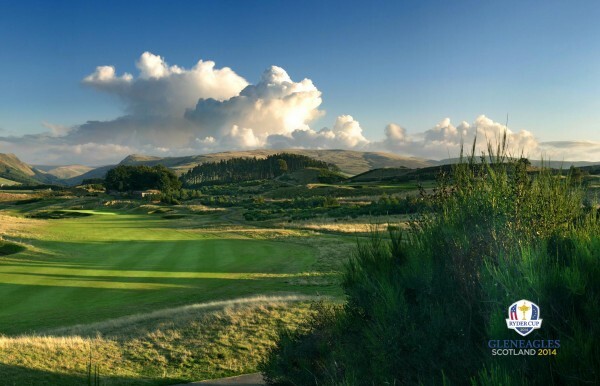 Right ridge on 2nd hole of PGA Centenary Course, The Gleneagles Hotel, Scotland. 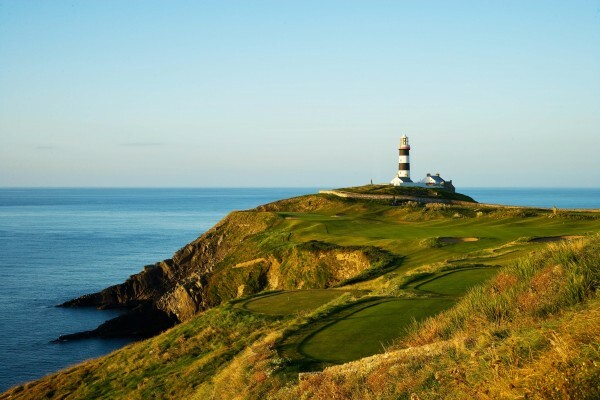 Enjoy five rounds of golf at renowned courses like the Old Head Golf Links, the Royal Lytham & St. Anne’s and the PGA Centenary Course of Gleneagles hotel in Ireland, England and Scotland respectively. This is possible with the 11-night 2016 British Open at Royal Troon by Sea package on Azamara Club Cruises departing on 11 July 2016 (price up to US$5,599 for the Club Veranda). The itinerary with two flights (the golf package is an additional US$1,250 per golfer) a day, will also include golfers’ social gatherings, a casual tournament, practice range and range balls where available as well as return transfers from the courses in luxurious air-conditioned motor coaches. Celebrities like Anthony Bourdain, DanielBoulud and Eric Ripert have hosted and cooked for Azamara’s “An Evening Aboard the SS Wolfsonian”. Borobudur Temple at sunrise, Yogyakarta, Java, Indonesia. Visit some of the world’s most awe-inspiring World Heritage Sites on the award-winning Seabourn Cruises’ UNESCO World Heritage Shore Excursions. 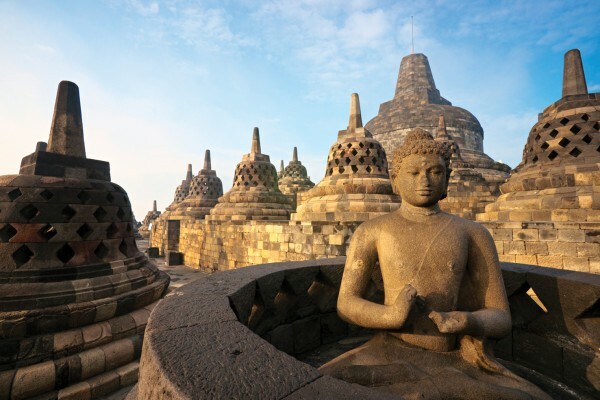 Travel back in time to the Borobudur temple complex in Java, the renowned Machu Picchu in the Peruvian Andes and the ancient city of Thebes in Egypt. It currently has 170 designated sites in its itineraries. These global cruise itineraries also help spur a greater understanding and commitment to the UNESCO World Heritage Convention’s mission to identify and preserve these unusual, cultural and natural heritage sites. 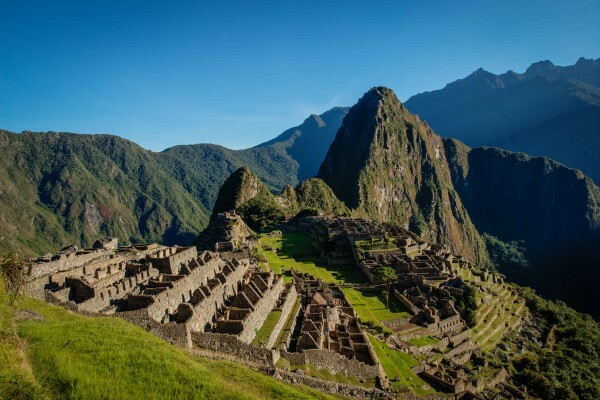 Guests can help this mission by donating to the UNESCO World Heritage Centre via Seabourn’s site or embark on these tours, where a small donation will be added to preserve these wonders of the world. 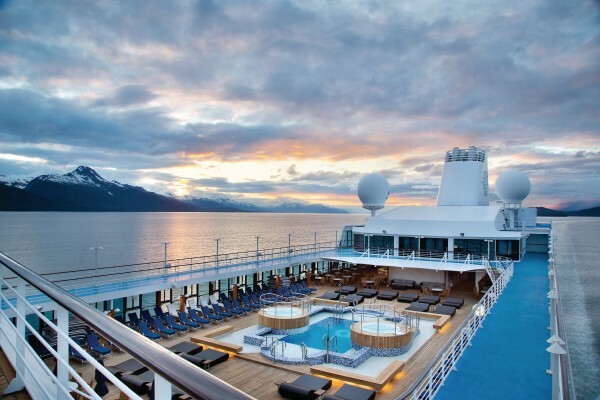 Travel around the world, Jules Verne-style, onboard Oceania Cruises in the Around the World in 180 Days (prices up to US$311,984) for the Owner’s Suite journey. 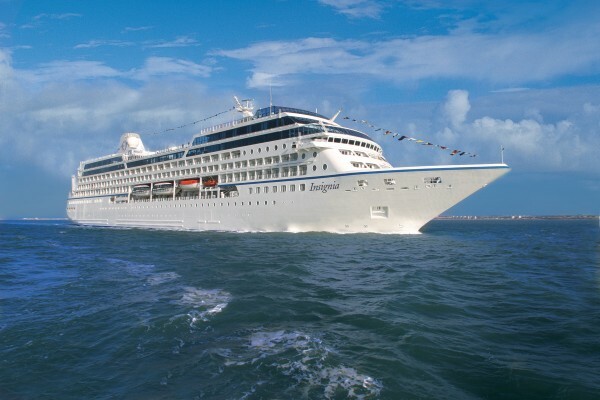 Oceania Cruises, which has been visited by guest chefs Ian Pengelley, Olivier Desaintmartin and Jean Louis Dumonet, also offers a host of complimentary perks when booking this cruise – including free luggage delivery, first-class roundtrip airfare, unlimited internet, and access to exclusive shoreside events. The cruise will depart in January 2016 and include an exclusive tour and lunch at the Great Wall of China, travelling to either Royal Mandalay, which houses one of the largest monasteries in Myanmar or see the glorious ancient temples of Bagan. Spend an evening onboard the Battleship Missouri to commemorate the location where General Douglas MacArthur accepted Japan’s official surrender in 1945. 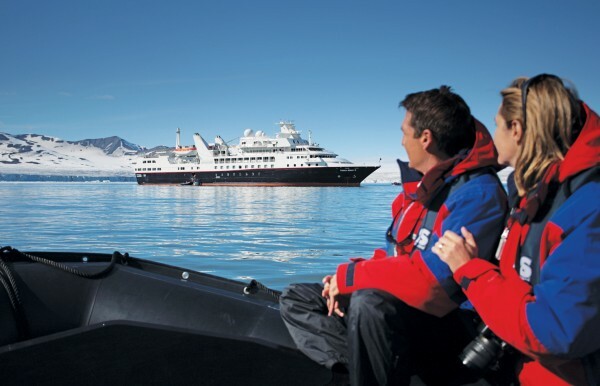 If you’re venturing out on a Silversea Cruise’s Ship to Shore expedition, packing for the right climate could not be simpler – for US$355, be outfitted in climate-suitable gear, whether this includes outdoor thermal boot socks, a Nano Puff® Vest or a medium-weight top and bottom package. For those with cold hands, air-activated hand warmers are also available, providing up to 7h of warmth. Such outfits are available for a range of destinations, including Africa, Alaska, Antarctica, Australia, East Asia and the Russian Far East, the Galapagos Islands and Southeast Asia. 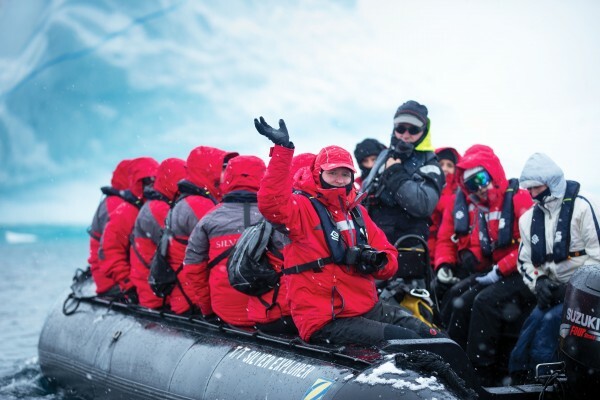 We love the rental packages for Antarctica cruises ending in Ushuaia, Argentina, where your gear is delivered and picked up from the ship, leaving you much more luggage space for those priceless souvenirs. The multi-award winning cruise line has been named the Best Specialist Cruise Line in 2013 at the Northern Ireland Travel & Tourism Awards and the International Star Diamond Award from 1998 – 2013, conferred by the American Academy of Hospitality Sciences. Relax, rejuvenate and even literally look years younger during and after your trip: with Norwegian Cruise Lines, where guests can be utterly pampered. We warn you though, it can be cold, especially with the line’s first Snow Room in the Mandara Spa, said to stimulate blood circulation and strengthen the immune system. 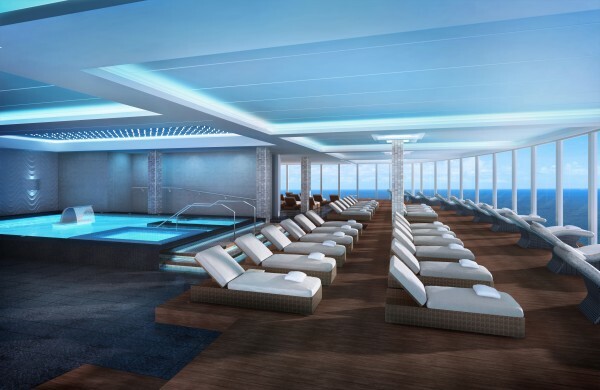 This will be part of the Norwegian Escape’s Thermal Suite, the largest one at sea. Additionally, Norwegian Escape will also offer more than 50 signature services like the Elemis Pro-Collagen Quartz Lift Facial and even cosmetic medical treatments such as Botox®, Thermage® CPT treatment and Restylane® for a tightened and toned visage. The Norwegian Escape will travel from Miami to the Eastern Caribbean weekly. NCL has also won Europe’s Leading Cruise Line at the World Travel Awards from 2012 to 2014.